Edge Structures is delighted to have been part of the winning team lead by Levitt Bernstein Associates to provide design services for the Devonshire Park Development in Eastbourne. 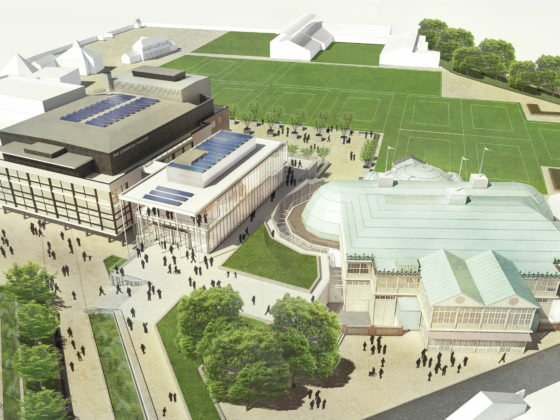 The development will comprise improvements to 3 listed buildings in the form of the Congress Theatre, Devonshire Park Theatre and Winter Gardens as well as the construction of a new Welcome Building, a new public plaza and improvements to the existing Tennis Centre used to host World Class championships including the AEGON Eastbourne International. The completed project will bring together the existing major arts, conferencing and sporting facilities in to a new and revitalised cultural quarter for the town. 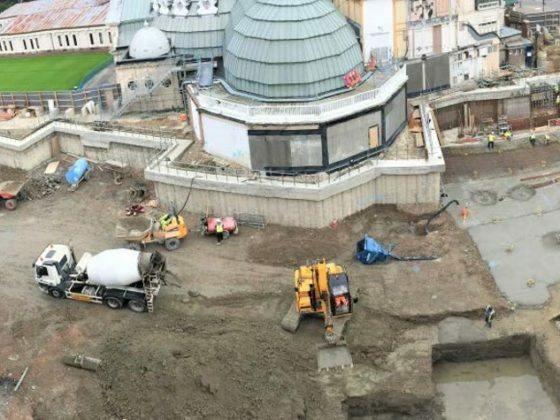 Work is currently underway with client Eastbourne Borough Council to refine the scope, budget and phasing for this major boost to the town to be delivered by early 2019.